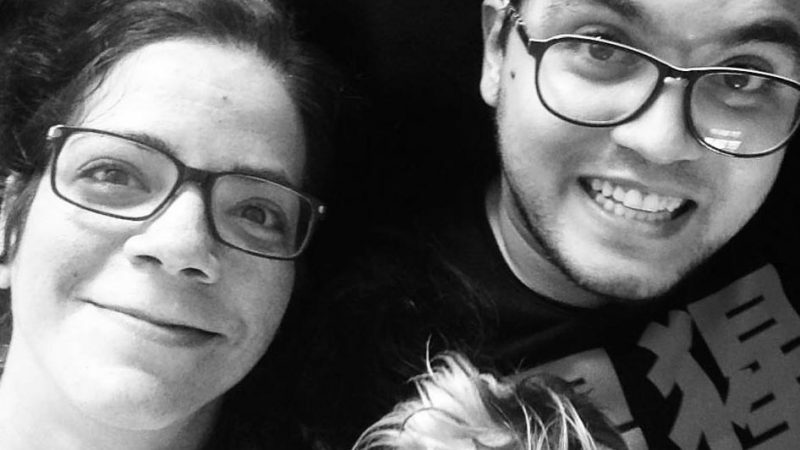 Meet Venezuela's internet power couple. Naky (left), Luis Carlos (right) and their dog, Pepe's, nose (bottom). Photography taken from Luis Carlos’ Facebook profile, used with permission. Soon after, Naky began posting daily summaries on Facebook, where you could learn what was going on, and understand why it mattered. She also became a prolific photographer, posting photos of unique insects (#Bichos) and plants that refused to give away their place to the city's concrete in her photo series #Tercas (stubborn). For all of those who fight “stubbornly” to achieve a respectful, responsible and free country, I'm putting here some pictures of plants growing in unlikely places. The first: life does not know or respect locks, prison or censorship. 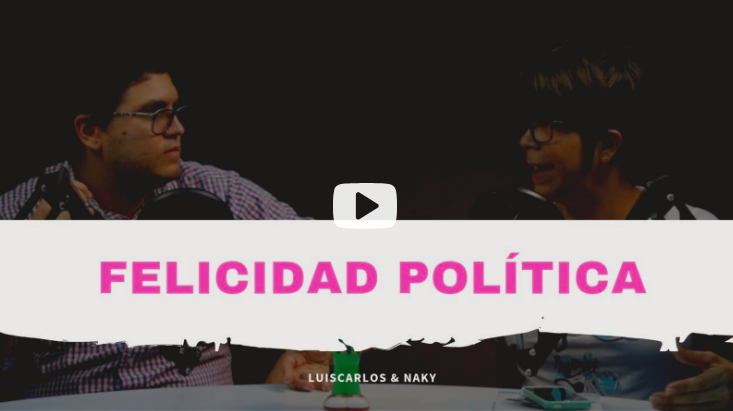 From Luis Carlos and Naky, we've learned how best to read all kinds of media, how to deal with bad internet service, how and why it is important to register, document, and denounce abuses. They have taught us how to be careful with the information we have and share, what media sources were trustworthy, how to be patient with family members spamming our WhatsApp groups with fake news. WhatsApp is down. This is a good moment for an ad: Telegram is still accessible and we're a bunch of people having a great time over there. He recently created a short video about hackers. The framing message was: “befriend a hacker, love your hacker, learn how they operate because, at the end, we'll all become one”.